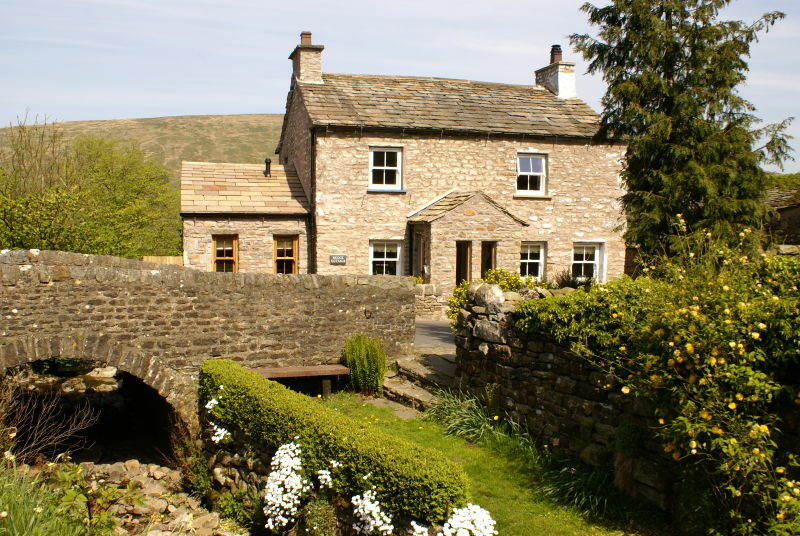 Bridge and Hazel Cottages can be rented separately, sleeping 6 and 2 respectively, or together to sleep 8. 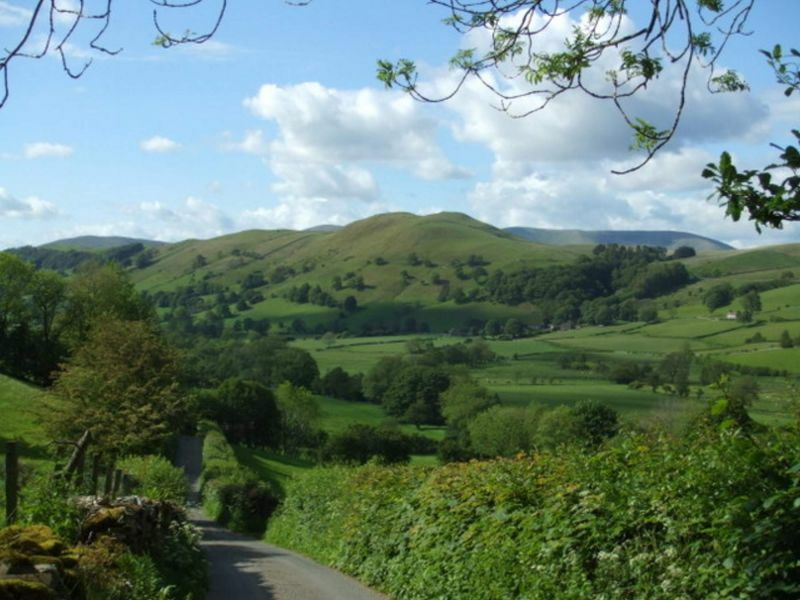 Set in the Yorkshire Dales, one of the most beautiful areas of the UK, these cottages have been renovated to a very high standard, and both have wood burners and pretty gardens. 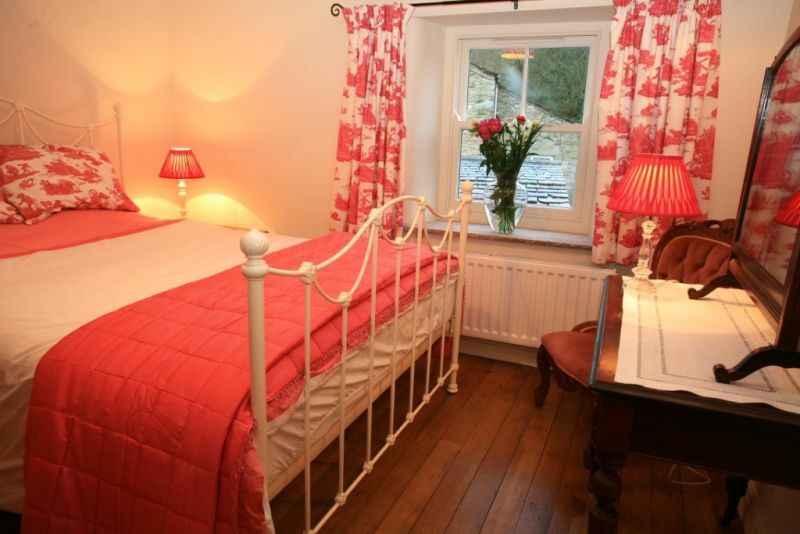 Bridge Cottage and Hazel Cottage are available from Gawthrop Cottages.